The Kansas Board of Regents partners with KPERS to provide basic life insurance, optional life insurance & disability benefits for employees. You have basic group life insurance equal to 150% of your annual salary. The cost of this benefit is paid by your employer. You can name different beneficiaries for your life insurance and retirement benefits. See Naming Your Beneficiary for details. Life insurance ends when you leave employment. However, you can continue coverage on your own. Optional group life insurance (OGLI) is coverage beyond your basic life insurance. You pay the cost of this coverage through payroll deduction. Coverage amounts range from $5,000 to $400,000 in $5,000 increments. New employees are eligible for $250,000 of guaranteed coverage (without proof of good health) within 31 days of their hire date. You must provide proof of good health for amounts over $250,000. *Within 31 days of marriage, divorce, birth, adoption or employment status change (member or spouse). You can start or increase coverage any time with proof of good health. With the "Accelerated Death Benefit," if you are diagnosed as terminally ill with 24 months or less to live, you may be eligible to receive up to 100 percent of your life insurance instead of your beneficiary receiving the insurance amount. Disability benefits are based on 60% of your annual salary. You must be disabled for 180 days and no longer receive employer compensation. Your employer provides this benefit. You will continue to build your retirement benefit and have basic life insurance coverage. You can also continue any optional life insurance coverage. First 24 months: You must be unable to perform the material and substantial duties of your regular occupation. Important! If you were disabled before January 1, 2006, you are covered under a different plan. Please contact us for help. To apply for KPERS disability benefits, contact your Human Resources office. If you die from an on-the-job accident, your spouse receives a monthly benefit based on 50% of your final average salary, less Workers' Compensation. The minimum benefit is $100 per month. He or she also receives a $50,000 lump-sum payment. This is in addition to your life insurance. Children and dependent parents may be eligible for a benefit if there is no living spouse. The 2017 Legislature made changes to KPERS working-after retirement rules. Some effective July 1, others not until January 1, 2018. Beginning July 1, KPERS retirees working in positions covered by the Board of Regents Retirement Plan are now exempt from the rules, except no prearrangement and the waiting period. But the two major rules always continue to stand … no prearrangement and the waiting period. For all KPERS retirees. 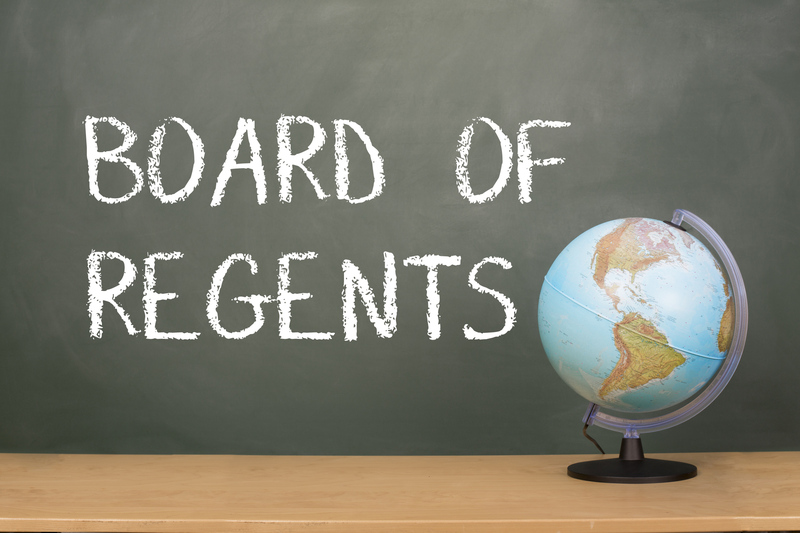 Refer to the New Exemption communication (June 26, 2017) for details about KPERS retirees working in positions covered by Board of Regents Mandatory Retirement Plan. Generally, retirees working as independent contractors or through a third party (like temp staffing agency) have all the basic working-afterretirement rules. Before retirement and during your waiting period, you can’t have a prearranged agreement to return to work. Not allowing prearrangements is very important to KPERS. It helps keep our eligible status with the IRS. This includes any job at any participating KPERS employers. Even when you are coming back to a position covered by the Board of Regents Retirement System. If you are found to have a prearrangement to return to work, your retirement benefit will be suspended. This would start the month you return to work and end 6 months after you quit working. Kansas law requires a 60-day waiting period for KPERS retirees who return to work for Retirement System employers, this includes working in a KBOR position. KP&F retirees have a 30-day waiting period. Your waiting period begins the day after your retirement date. Not the last day at your employer or your last day on payroll. Your retirement date is always the first day of a month. Starting January 1, this changes to 180 days for those retiring before age 62. If you go back to work for any KPERS employer, you’ll have a $25,000 earnings limit each calendar year. This includes part-time and seasonal positions, as well as retirees hired by a third-party contractor to provide services to a KPERS employer. You won’t make KPERS contributions or earn more KPERS service. But your employer will make working-after-retirement contributions to KPERS. Effective July 1, KPERS retirees in KBOR positions no longer have the earnings limit. Starting January 1, 2018, no earnings limit for any KPERS retirees. Big change. Stop working for the rest of the calendar year. You’ll still get your retirement benefit. Keep working. But your retirement benefit will stop for the rest of the calendar year. Your benefit will start again in January or if you stop working. Whichever happens first.